Make your interior shine by cooking up your own interior “dressing.â€ Mix one part fresh lemon juice with two parts olive oil. 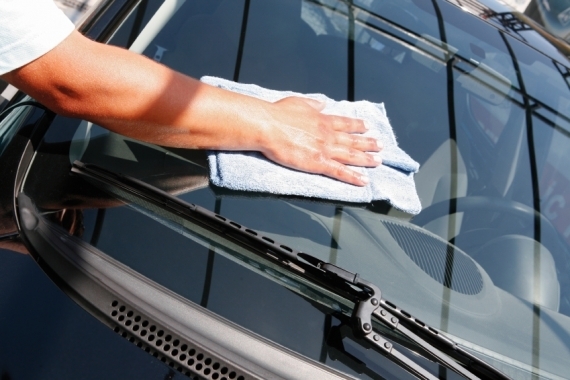 Dab some on a soft cloth and get to work rubbing it into the vehicle’s interior plastic and vinyl surfaces – being careful to avoid the steering wheel and gas and brake pedals. Polish and rub in the residue with another clean, soft cloth and you’ll have an interior that looks, and smells, great.